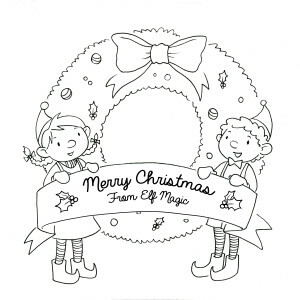 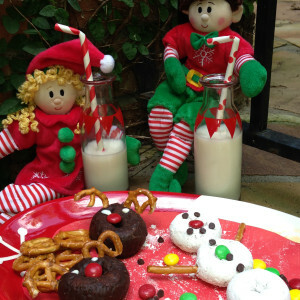 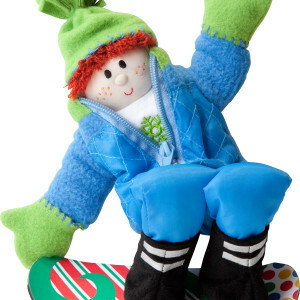 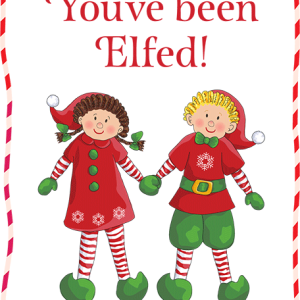 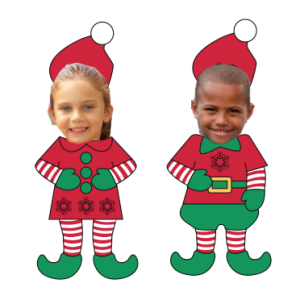 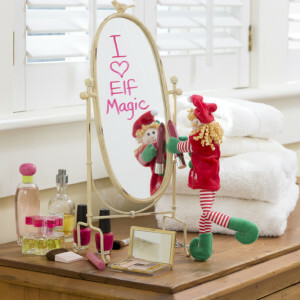 The Elf Magic Elves are all about Fun and Games! 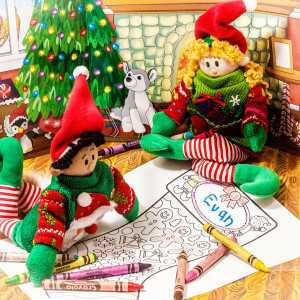 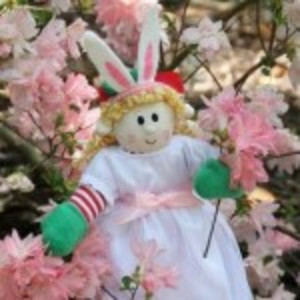 When visiting, they enjoy being creative and participating in Family-time activities. 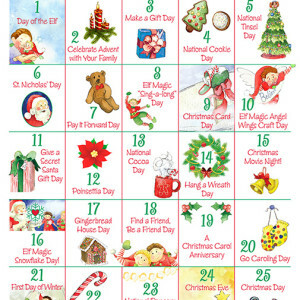 Santa and the Elves are sharing some of their favorite ideas and designs so you can play your way to a happy holiday!